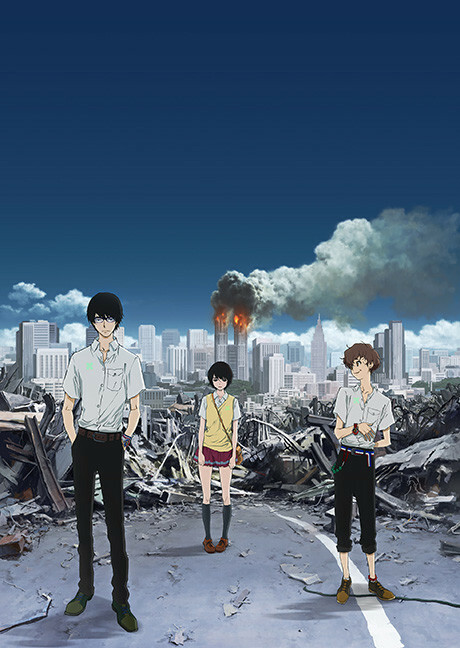 A massive terrorist bombing suddenly strikes Tokyo. The culprits behind the act that woke up this complacent nation from its slumber, were just two young boys. Now, the culprits known as "Sphinx" begin a grandiose game that encompasses the entire nation. Great soundtrack, good story, well-developed characters. Needs work on english voice acting.